Do you find yourself repairing tires every time you ride? Getting tired of replacing tires because of repeatedly puncturing them? 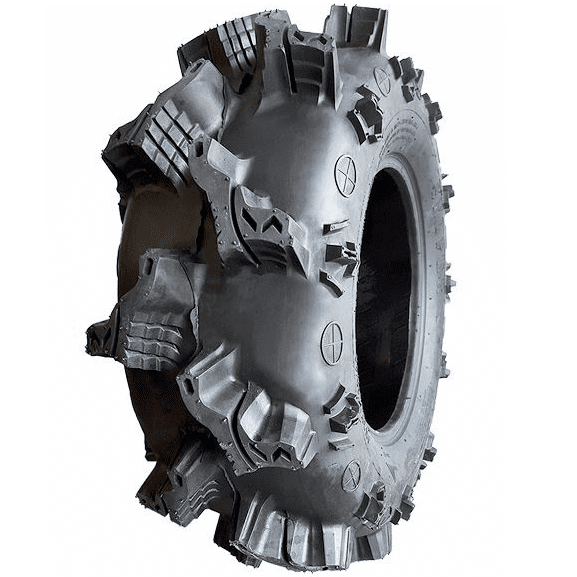 This may be the tire to put an end to all that downtime, the Interco Sniper 8-Ply Tire. Designed to be highly puncture resistant, the Sniper is 8 ply rated with an enhanced sidewall for maximum protection. 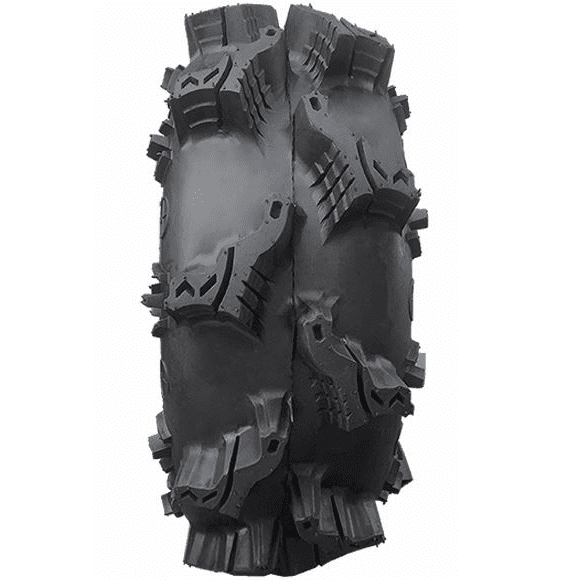 With a 1.5-2.0 inch lug the Interco Sniper tire is an aggressive tire that allows you to venture into any terrain, whether it�s rocky, wet or the deepest mud and come out the other side unscathed. 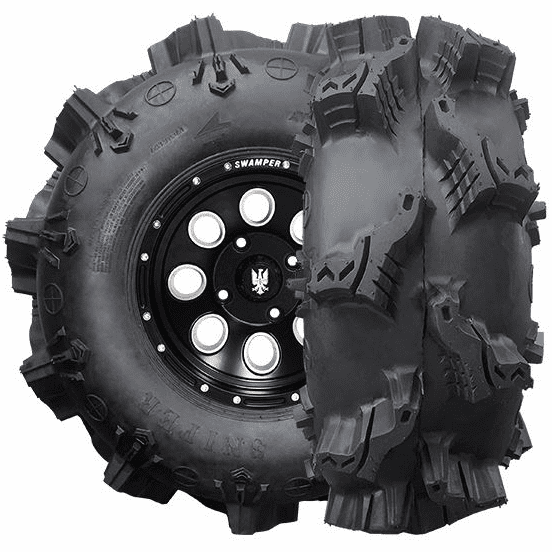 Relatively light weight when compared to other tires in its class, the Sniper won�t weigh you down while still giving you the rugged styling you are looking for. At Side By Side Stuff we know you want to be able to focus on your ride and downtime to repair or replace tires just takes away all the fun. 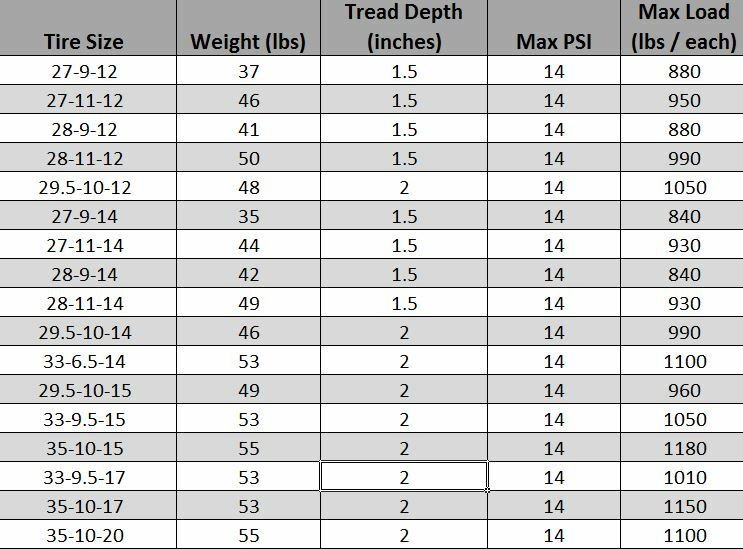 We try to offer options to make sure you have the best ride possible and are sure the Sniper tire is a great choice.